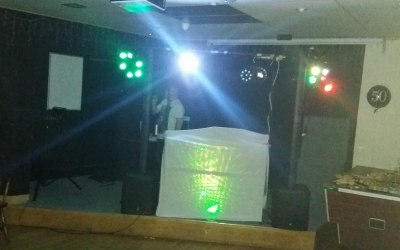 At Gingers karaoke I run 2 businesses, a mobile disco with or without karaoke and a karaoke equipment hire business. 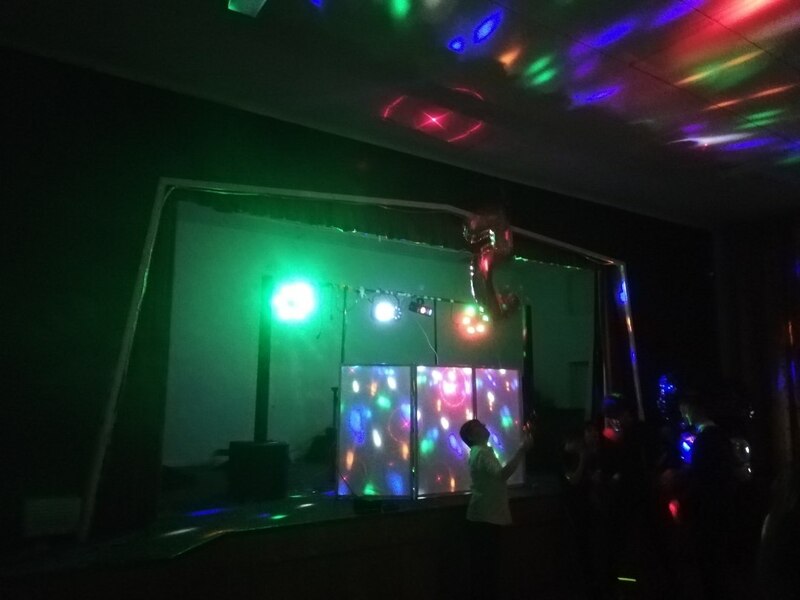 I provide mobile disco/karaoke services for all kinds of events, I will do weddings but I am not specifically a wedding dj, I dont have light up dancefloors or large light up letters . photos and reviews are available on my facebook page. I aim to provide a friendly yet professional night for everyone. It's all about the fun factor not the x factor. I have a large regularly updated library of music from the 60's to nowsies across the most popular genres. I can read the crowd and play music to peoples tastes or I can play music from your playlist. 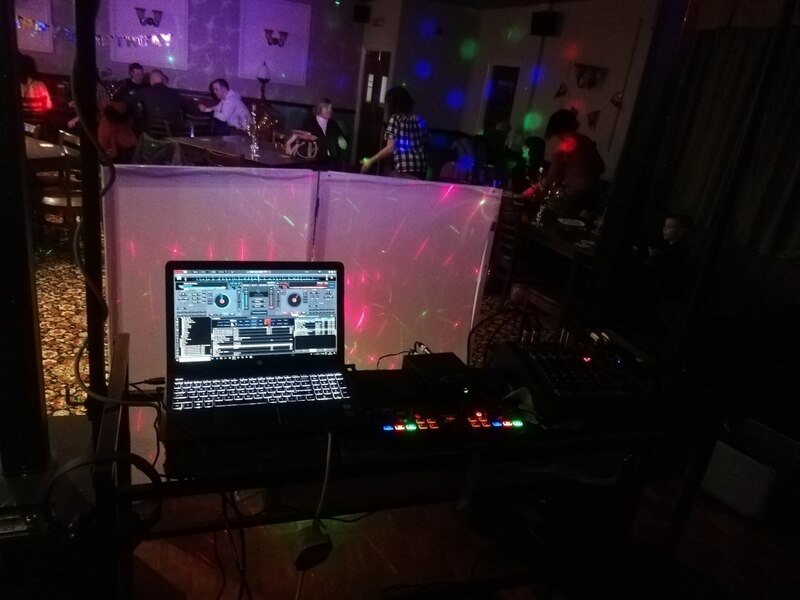 99% of my music is stored on a hard drive so I dont require an internet connection to play music or karaoke. 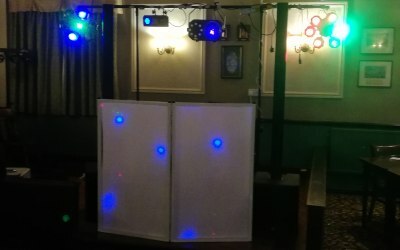 My DIY system is suitable for your house/garden party up to your local village hall. 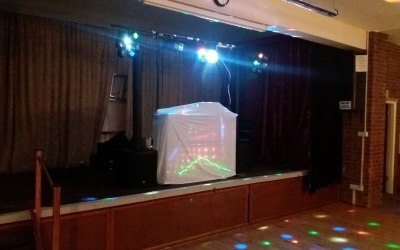 Both systems have over 57,000 karaoke tracks and I keep the song list up to date with regular updates so there is a very good chance you will be able to sing whatever you want. 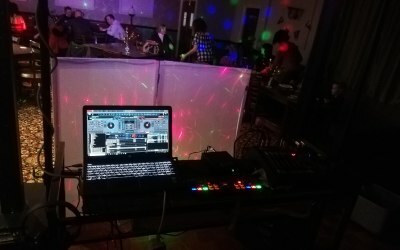 For hosted and the hire system tracks are contained on a hard drive so for karaoke or disco no internet connection is required. A £60 insurance deposit is payable in cash at the commencement of the hire period , this is returned on full at the end of the hire period when the equipment is returned in delivery condition. 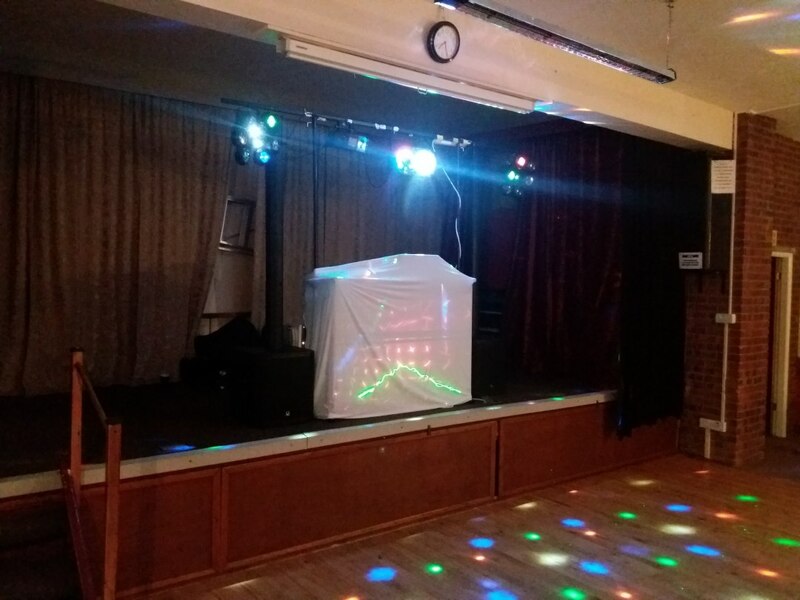 I will deliver the system and set it up including sound checks, once you are happy I will leave you to it. Full support is available over the phone during the hire period. Minimum hire period is 24 hours, rates are £150 upto 40 miles distance. Each booking is confirmed by email and each hire period is covered by a contract. all reasonable requests are considered, no event is too small, reasonable refers to distance to travel. Excellent service and communication throughout. Thank you. Thank you Hayley. I'm happy to hear you were pleased with the service provided by Gingers karaoke hire. Nick was great from start to finish. 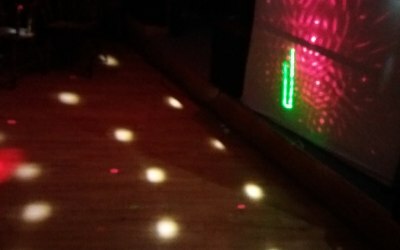 Easy to communicate with, took onboard my requests and delivered a perfect evening for my 40th birthday party. His set up was just the right size for the venue and he played a great range of music. Would highly recommend. 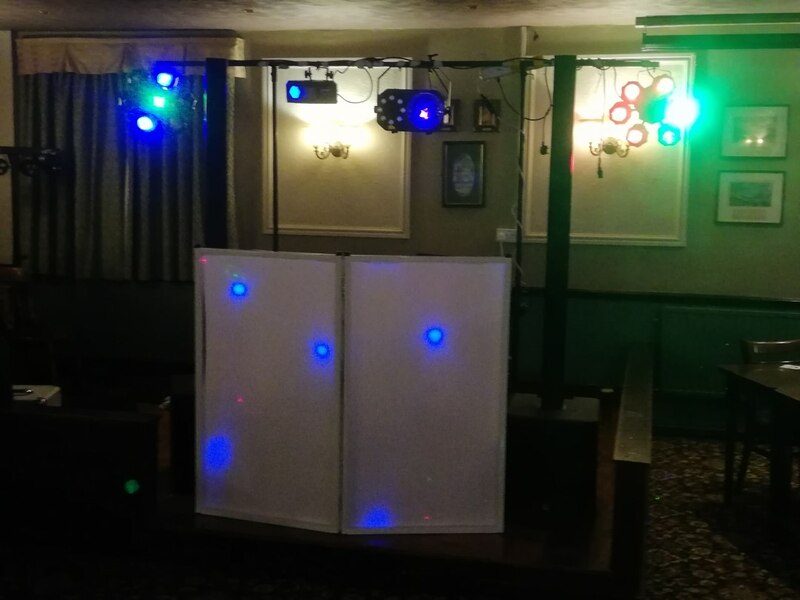 Provided a good service turned up on time played good music had everybody up and dancing a really good night thanks. Thank you Danny. 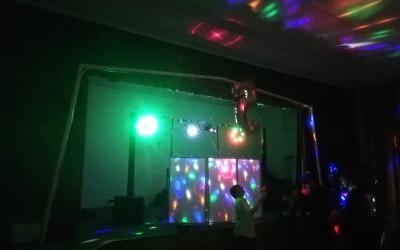 Im glad everyone enjoyed the night. Excellent communication from the start and very easy to organise. 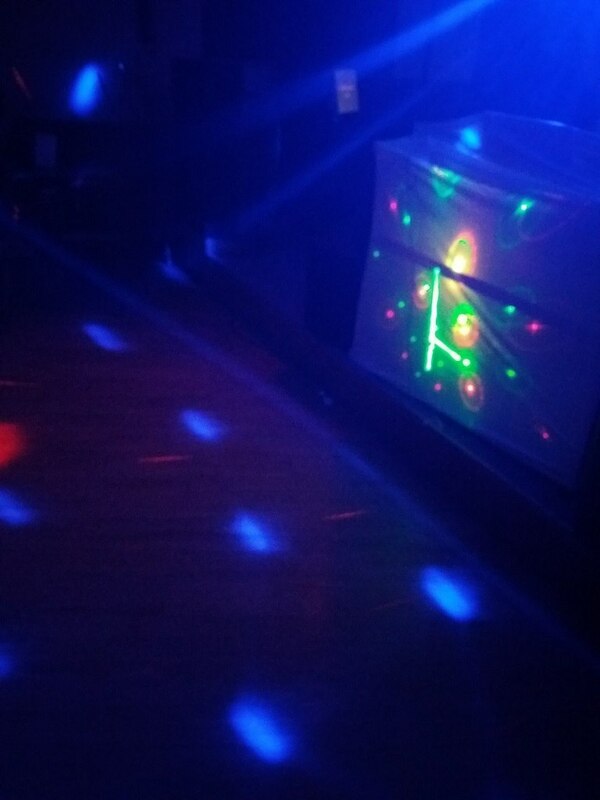 We had a fabulous night mostly had Karaoke but Gingers has all the songs you asked for. Everyone was either singing or dancing and had lots of people comment how good he was. Thanks for making our celebrations a blast! On time & was a nice guy. Arrived on time. Had all the music we asked for. Nice bloke. Thank you for your review Davina. 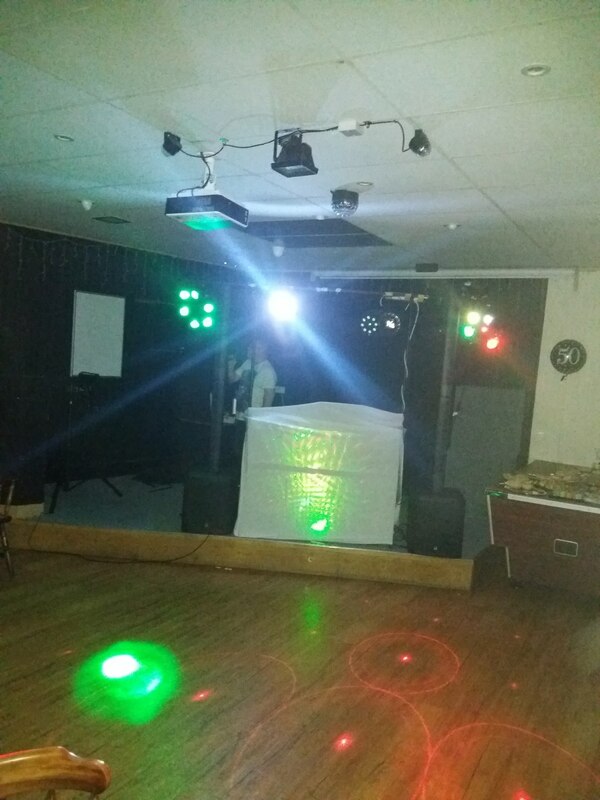 I'm glad to hear that you were happy with the service I provided for your party. Nick is simply the best! From start to finish nick is just brilliant. Prompt clear communication throughout from booking to delivery. Clear set up instructions. Fab service. Would highly recommend and will definitely use again. 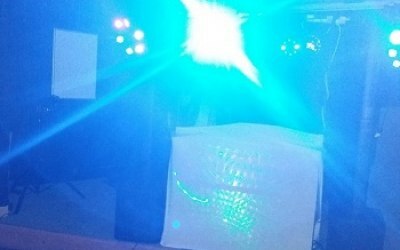 Nick responded quickly to my initial enquiry and had a detailed, well priced quote with options for pure dj or karaoke as well. He kept communication going during the interim. 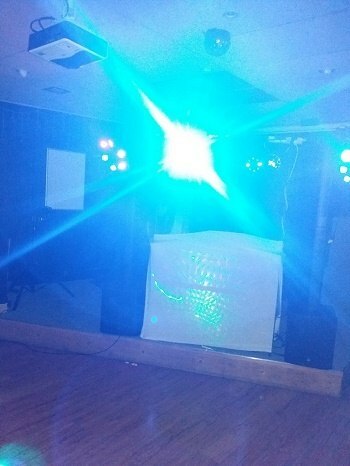 Good set up and worked hard on the night to get a depleted crowd of guests going. 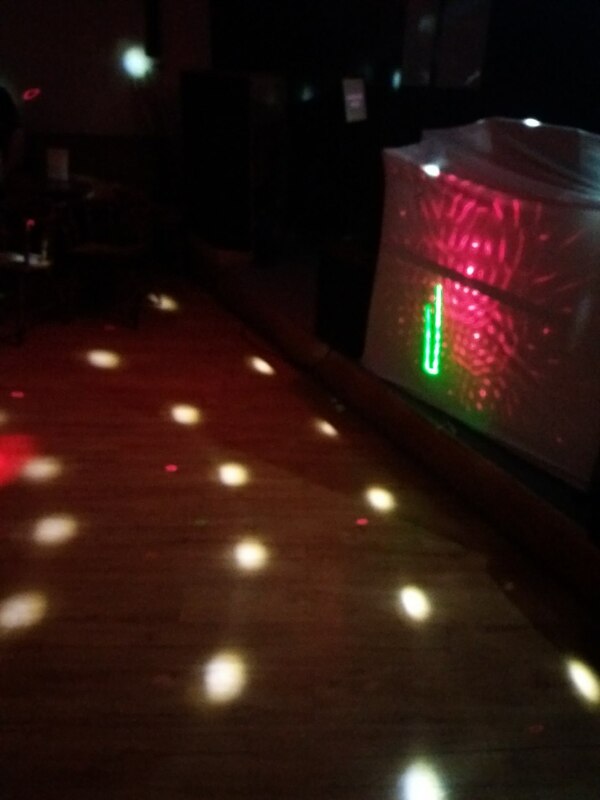 Good mix up of music and succeeded in getting the dance floor full. A great night was had by all in the end. I would thoroughly recommend Nick. I mean, he travelled at least an hour to provide the service. Great bloke. Thank you Dave, I'm glad everyone had a great night. 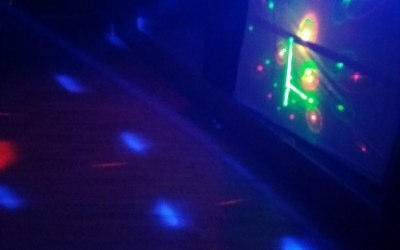 Get quotes from Gingers Karaoke and others within hours.